Present yourself, including your name and the fact that you are from Boy Scout Troop 200, to your potential customer. 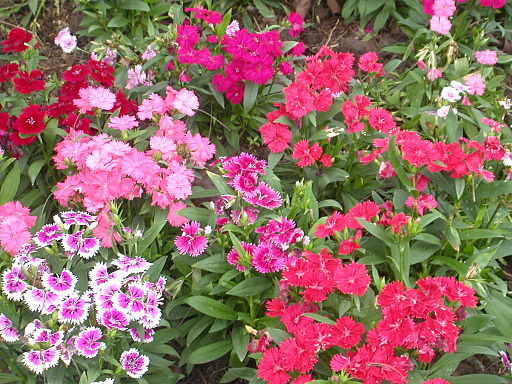 Ask your potential customer if they would like to support you and Troop 200 by purchasing flower annuals. Discuss flower options and colors. Refer to Troop website for sample color images or view online cart at www.fundraiseIT.org. Use your websale code to access. Collect their money before you leave. Checks payable to “BSA Troop 200”. Say THANK YOU!